Elyria Catholic Coliseum/Cafeteria Pre-registration begins at 5:30 p.m. Please take advantage of the opportunity to have your physical completed for the 2018-2019 school year. You will save money! The location is convenient and all monies raised go to the EC Athletic Department/ Panther Club. 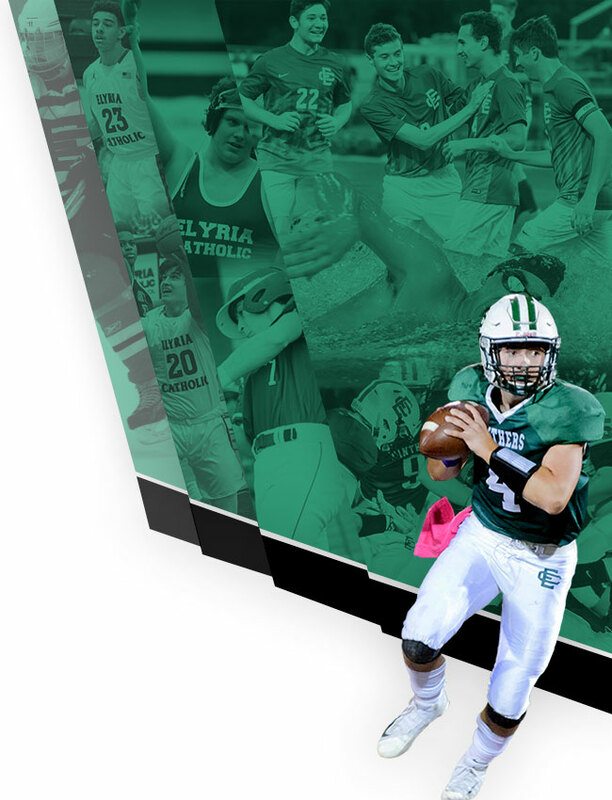 The OHSAA Physical Form is available on the Elyria Catholic athletics website at www.ecathletics.org under forms. For those needing the CYO form, it can be found on the Diocese of Cleveland website: dioceseofcleveland.org. Please fill out your portion of these forms and bring them with you to the exam. If you choose to have your physical completed by your own physician or at another location, you must use the OHSAA Physical Form and submit it to the athletic office. Other versions of the physical form will not be accepted by the athletic office. 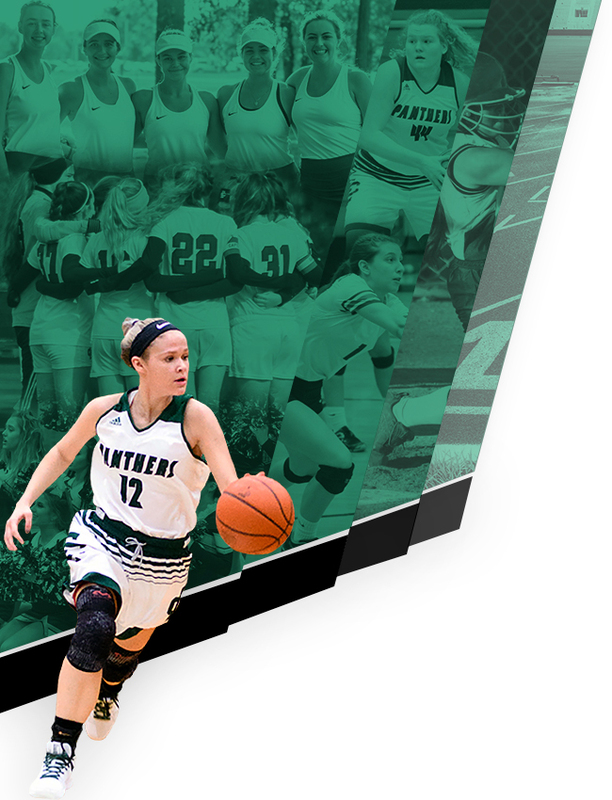 REMINDER: All athletes must have the OHSAA physical form on file in the athletic office to be eligible to practice or participate in their sport/activity. Many thanks to TRI-CITY FAMILY MEDICINE for providing the physicians and to the PANTHER CLUB for facilitating these exams.